You know we love fizzing fun for kids. My boys could play with baking soda and vinegar every single day and not tire of it. 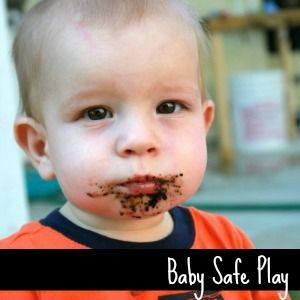 Anything that erupts, pops, explodes, fizzes, or bubbles is a huge hit with my boys, and I'm guessing the same holds true for just about any kid. 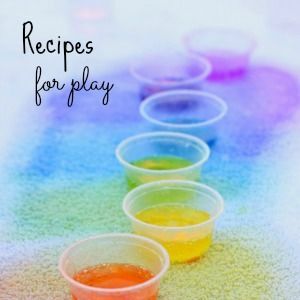 Many of our favorite recipes for play include making something erupt. Make erupting paint for an art project that fizzes. 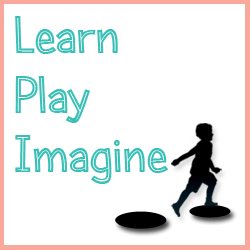 Make erupting foam dough with a fall theme. 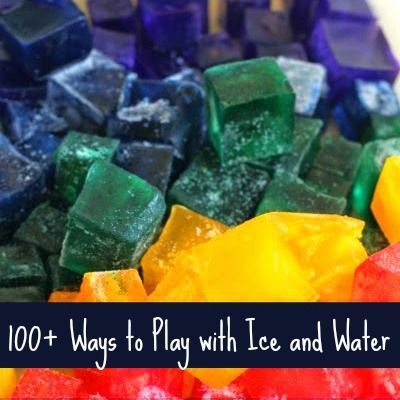 Whip up a batch of frozen erupting snowballs for some chilly imaginary play. Paint with color mixing eruptions and watch the colors blend. Make an erupting cake to learn the phases of the moon. 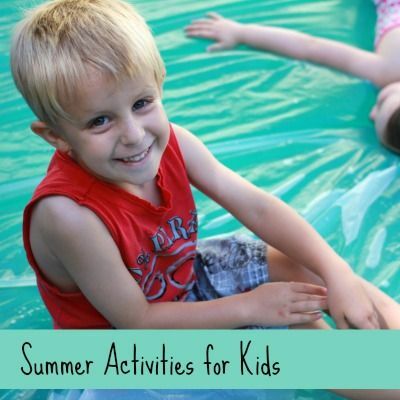 Paint with ice chalk then make it erupt for a creative outlet to help you keep cool. Work on pre-writing skills with this erupting moon dust tray. 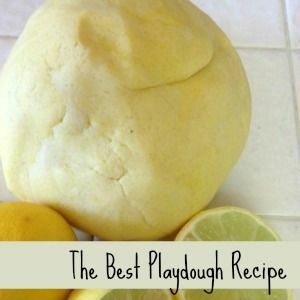 Mix up some baking soda dough for sensory play that erupts! 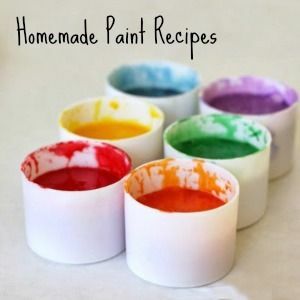 Combine Kool aid and paint for a bubbling paint recipe. Stay cool with a frozen erupting rainbow. 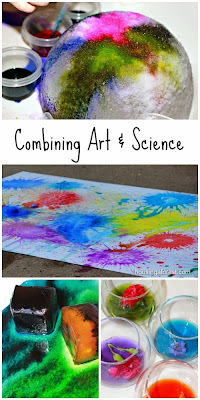 Make erupting watercolors to combine art and science. 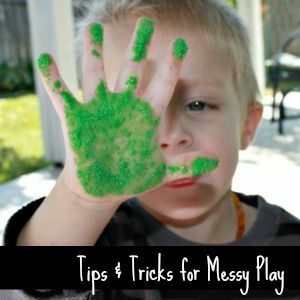 Dazzle your little FROZEN fans with Elsa's foaming heart sensory play. Paint a rainbow with fizzing sidewalk chalk. 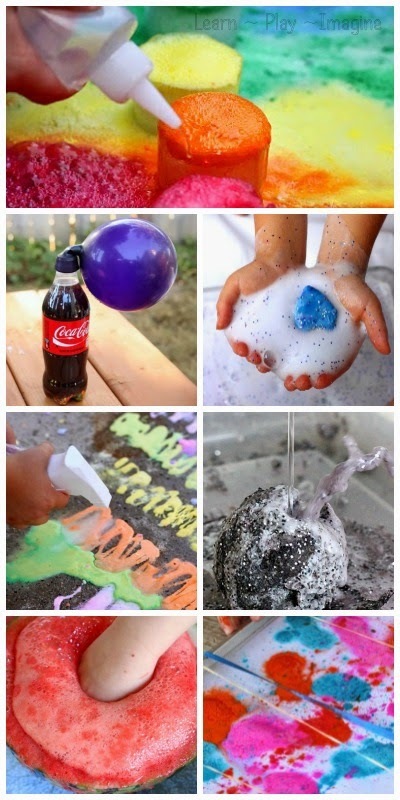 Mix soda and candy to blow up a balloon. Experiment with different types of candy to see which one gets a bigger reaction! Boost pre-writing skills and letter recognition with this erupting alphabet. 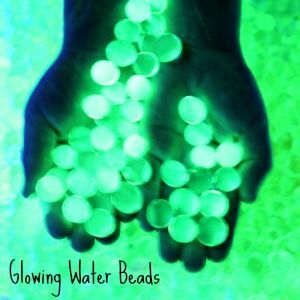 Surprise your little ones with these color surprise eruptions. For summer fun, add colored sand and some baking soda to the traditional foam dough recipe to make it fizz and foam like crazy. Make apple prints with apple scented erupting sidewalk chalk paint. 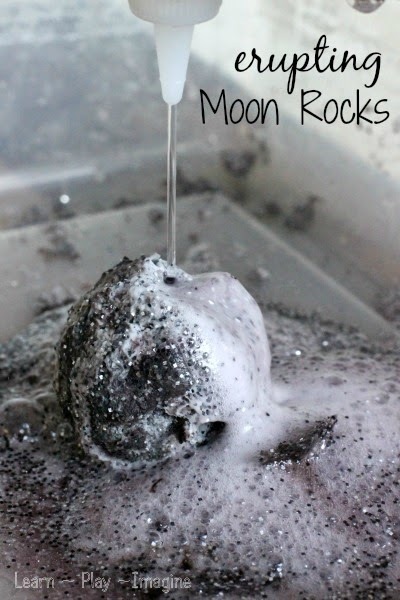 While learning about the moon set up a cool sensory bin with homemade moon rocks that erupt! Find out the secret to making giant, vinegar free eruptions. Scoop out the inside of a watermelon for a yummy snack then fill the core with erupting watermelon fun. 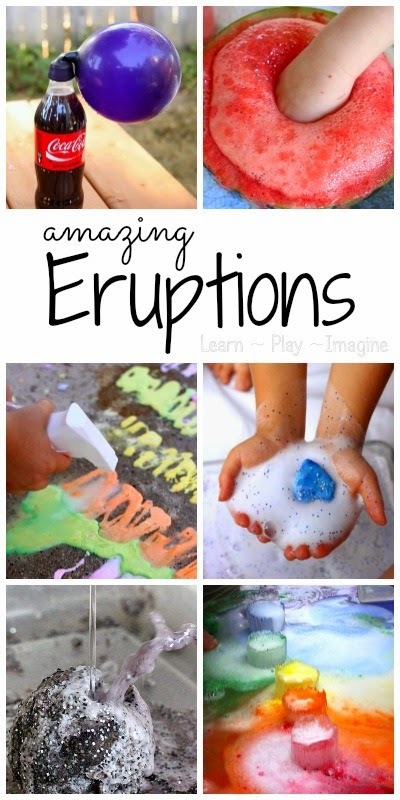 For the most beautiful eruptions ever, create an erupting rainbow! Make bath time even more exciting with this fizzing bath paint recipe. 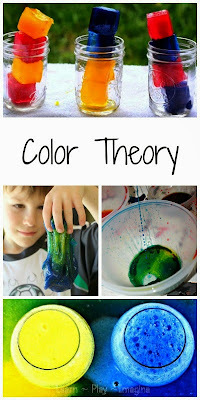 Teach little learners about color theory through this colorful baking soda and vinegar experiment. Add some baking soda to the traditional Oobleck recipe to make it erupt. Put a twist on the classic rubber band painting, and make it fizz! Mix a few common household ingredients to make erupting flour paint. Combine dyed soda and candy to produce erupting art. I LOVE this list! Thanks for including me! 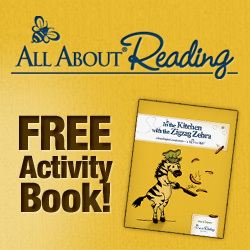 So many super fun and colorful activities!